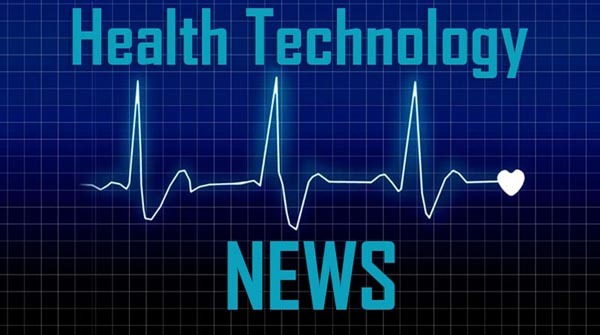 WALL TOWNSHIP, N.J., April 9, 2019 /PRNewswire/ — HCS (www.hcsinteractant.com), a leading provider of an all-in-one healthcare information technology platform, today announced that Acuity Healthcare, the country’s only employee-owned hospital company and a national leader in long-term acute care, has selected HCS Interactant as its enterprise Healthcare IT platform to implement electronic medical records and streamline business operations throughout its hospitals. Acuity Healthcare already employed HCS’ LTCH CARE Data set solution, which automatically collects and submits quality reporting data. HCS is a leading provider of an all-in-one healthcare information technology platform that spans electronic health records (EHR), revenue cycle management, financial management, mobility, and business intelligence. In use at over 5,000 LTCH, behavioral health, and senior living facilities, the Interactant platform helps multi-site providers deliver better quality and safety in care while increasing efficiencies and financial performance. Acuity Healthcare is an employee-owned (ESOP) long-term acute care hospital (LTACH) company founded in 2001 with headquarters in Charlotte, North Carolina. Acuity Healthcare currently owns and manages three LTACHs in New Jersey, Ohio and West Virginia. Acuity is focused on the development and operation of LTACHs and the delivery of specialized care with improved outcomes. We offer quality care in a cost-effective manner to medically complex patients who require intensive hospital services for an extended length of stay. To learn more about Acuity Healthcare, please visit us at www.AcuityHealthcare.net.